I feel like I’ve said this quite a bit this year…but what a game!! These guys just never stop fighting. Although, most of tonight’s was quite frustrating to watch, it was still an incredible race to the finish. I need to be a little negative at first. I want to get this out of the way, because I told myself that I would talk about it, but overall I’m pleased with tonight’s performance. Now, I’m not a major league manager…obviously. Nor do I claim to be. 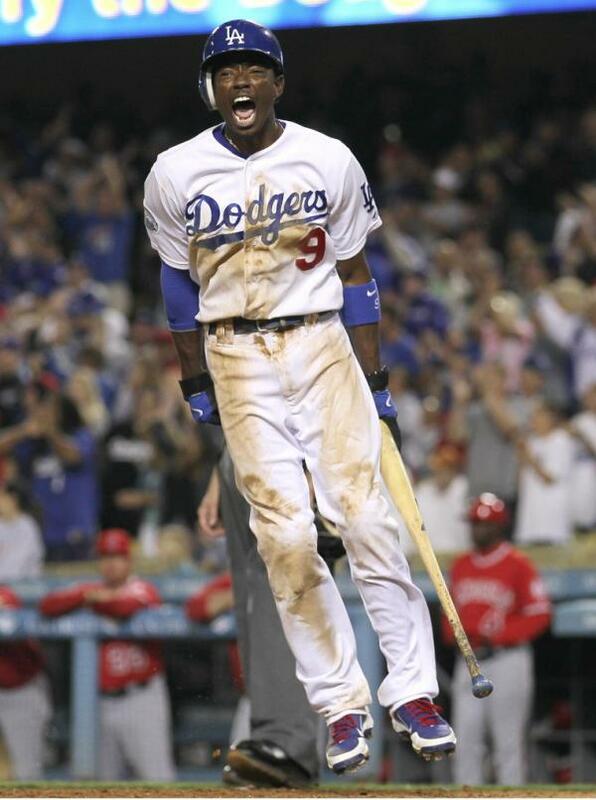 However, with that being said, I have no idea what we’re doing with Uribe and Kennedy; mainly Kennedy. 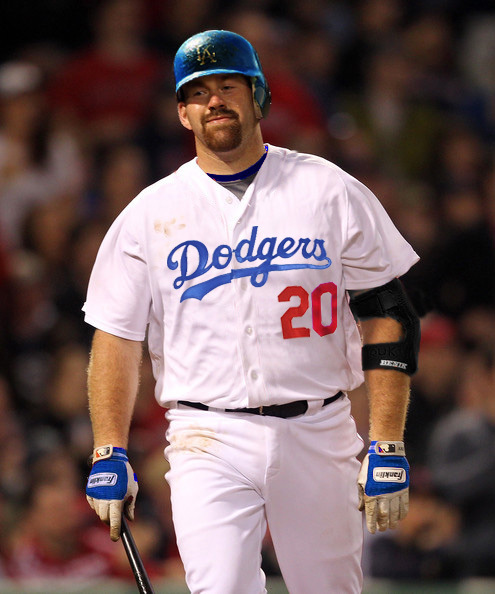 Today, he had a very costly error that cost the Dodgers a run early in the game. Then in the fourth inning, after a Juan Rivera single that scored Ellis and moved Ethier to third, Kennedy grounded into a double play to end the rally. I just don’t feel like there’s any energy from him. Not only from him alone, but it just seems like the team never plays the same with him in the lineup. I dunno, thats just my opinion, and like I said, that’s probably why I’m not a major league manager…but if it were up to me…I definitely wouldn’t have him in, unless it was a last resort type situation. Uribe and Kennedy combined to go 0-6 on the night. Anyways…now that I have that negativity out of the way. Time for some good reports. 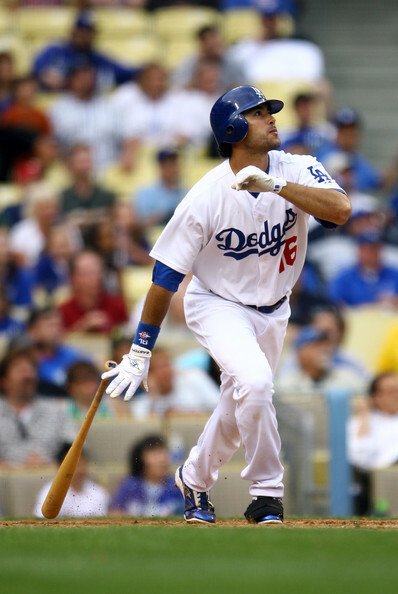 I think its safe to say that Andre Ethier was very thankful for his new contract extension. At the press conference today, and while interviewing him, you just saw this constant glow and that famous Ethier grin. It was like it was pasted on all day, even in the dugout before the game. Ethier loves L.A. and he always has. “This is the place I’ve wanted to be all along and I hope to finish my career in LA,” Ethier said after the conference. Tonight, he showed Dodgers fans everywhere that he’s not taking that money for granted. He played a huge factor in tonights game from not only making a superb catch in right field to save a run, but also added on to his NL Leading 54 RBI’s as he knocked in the game tying run with two outs in the bottom of the eighth. I’ve heard a lot of people, both Dodgers fans and non-Dodgers fans, say that they don’t think ‘Dre is worth near $100 Million. After tonight’s game, have their opinions changed? Only time will tell. All I know is…I’m happy to know that we will have Kemp and Ethier going back to back for at least the next five years. I can’t only talk about Andre though…he definitely wasn’t the only one that made an impact tonight. 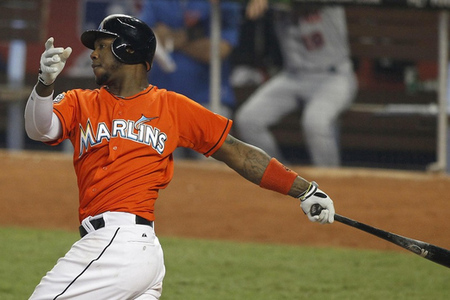 Dee Gordon (DeeGo) had an incredible game as well. 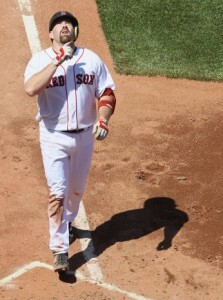 For the third time this season, he had three stolen bases in the game. THREE! He made a costly catching error in the sixth inning, however, if you watch, I want to blame that on Kennedy as well. And no, not just because its Kennedy. With two outs and a soft grounder like that, you go to first base to get the automatic out. Sure, second base is a shorter throw, but its also a shorter run. When you have the pitcher (Jerome Williams) running down to first, its an easy, easy play. That error also scored another run that put the Angels ahead 2-1. And theeen there was Rivera. 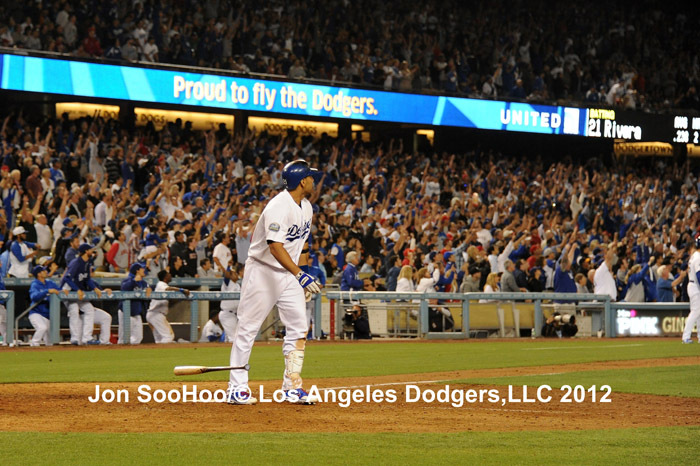 Juan Rivera hit a go-ahead three run homerun in the bottom of the eighth inning immediately after Ethier tied it up. And honestly…I have not heard that stadium erupt like that in a LONG time. It honestly gave me flash backs of the 2008 and 2009 playoff runs. With a sellout crowd of over 50,000 fans, every single one of them were on their feet. It got so loud, that when I rewatched the telecast, they had to blackout the sound just because it was peaking so much. It was absolutely breath taking. I know that’s kind of a ridiculous term, but I honestly don’t know how else to describe it. Seeing Matt Kemp jumping for joy, being that incredible cheer leader that he is, seeing the faces of the young guns that haven’t gotten a chance to see that stadium erupt, everything about it was just amazing. I’ve said it once, and I’ll say it again, this team is an absolute “Wonder Team.” They never give up, and I couldn’t be happier to see where this season will go. Here’s to hoping that the Stanley Cup Champion, L.A. Kings will give us some good luck when they throw out the first pitch tomorrow, with the Stanley Cup right beside them, inside the stadium. The rubber match is set to start at 7:10 PT at Dodger Stadium. Nathan Eovaldi takes the mound, looking for his first win since being brought up. He has pitched amazing, but just ran into some bad luck along the way with run support. Hopefully tomorrow the Dodgers can take the series and give this kid the Win that he’s deserved for a while now! 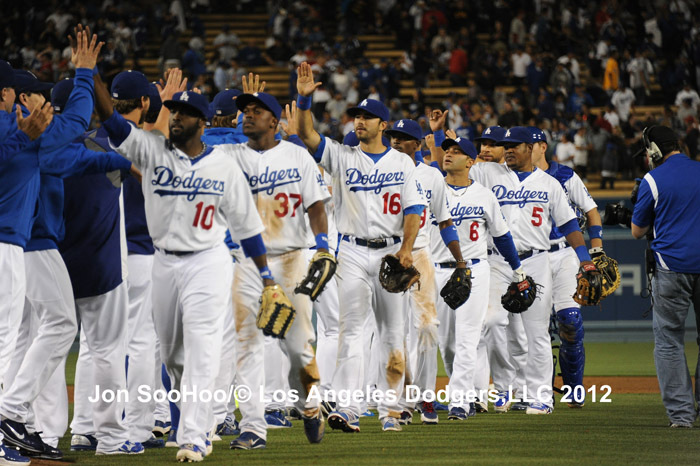 Be sure to follow Dodgers Insider on Facebook and Twitter for live, in-game updates as well! It has just been made official by Dodgers sources. 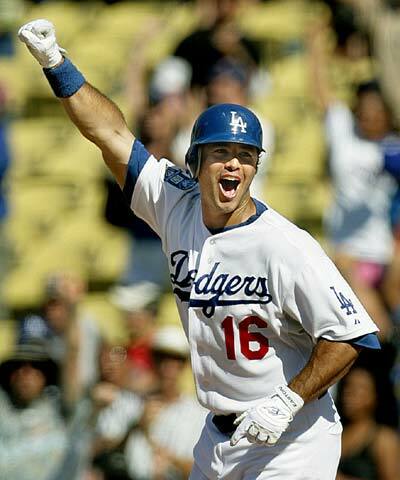 Andre Ethier has signed a 5 year, $85 Million extension through 2017. Vesting options for 2018 at $17.5 Million would push it to around $100 Million with a $2.5 Million buyout. Andre is going to be a Dodger for a while! It is good news in L.A. and for Andre Ethier fans. 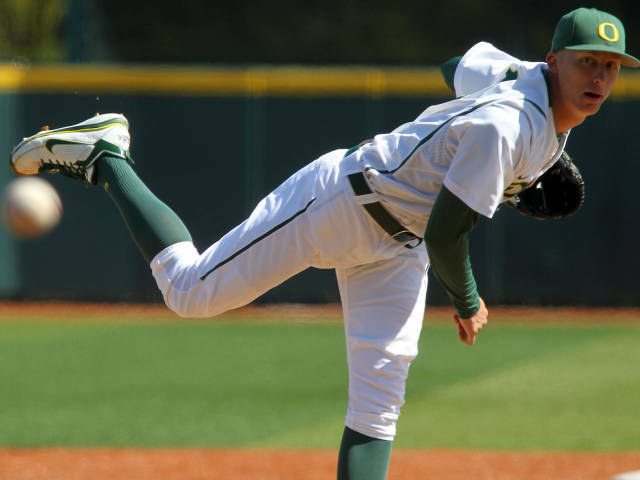 After being traded from the Oakland Athletic’s he has been a Dodger the rest of the time. Andre has repeatedly not put a deadline on extension talks but the time has finally come. I posted earlier about speculation I had about his agent and Ned Colletti being in Seattle together, that I thought an extension agreement was close to being settled. Turns out, I was correct. I love that ‘Dre is going to be a Dodgers for at least five years, most likely six, and I think its going to be great for this organization to have a base of Kemp and Ethier for the next half decade. A formal announcement is expected sometime tomorrow (Tuesday), at which point Ethier will officially be the owner of the third-largest contract in Dodgers history, behind Matt Kemp and Kevin Brown. ‘Dre is very optimistic about his contract extension. Although still standing by the fact that he is letting his agents and the club discuss it so he can keep his focus on the field, there are still hints that something could happen within the next couple of days. Such as: Nez Balelo, Ethier’s agent, is in Seattle during the Dodgers-Mariners series. Weird? A little…but what makes it a little bit more interesting is the fact that Ned Colletti also made the trip to seattle. Balelo seems to insist he is there because he represents Seattle’s pitcher, Jason Vargas, however no one really knows why Ned would be there as well. It all may be one big coincidence, and I may be looking too far into it, but you never know. I would keep my eyes open in the next couple days to see if Ethier has signed anything long term. I would love to see us lock up ‘Dre for a couple more years, so would he. As of immediate updates, not much has changed since the beginning of the season. Until there is an offer that Balelo feels comfortable showing Ethier, Ethier won’t know anything. At the same time, they could be talking behind closed doors and Ethier would be none the wiser. Hopefully, I can update a post soon talking about his new extension…until then…I can only speculate and hope. 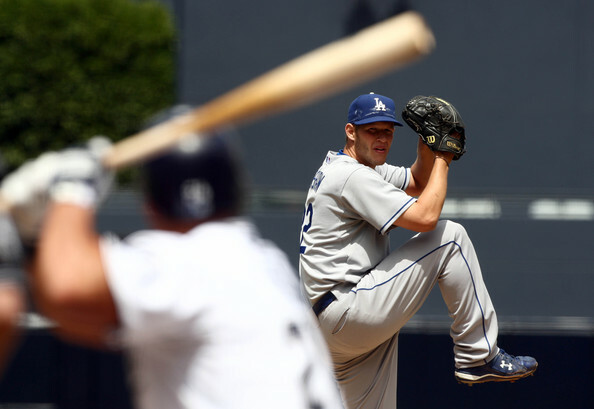 Clayton Kershaw gets to take the mound today, despite dealing with plantar fasciitis all week. For those of you that don’t know (because I sure didn’t), Plantar Fasciitis is an inflammation of the plantar fasciitis which is a connective tissue in the sole of your foot. 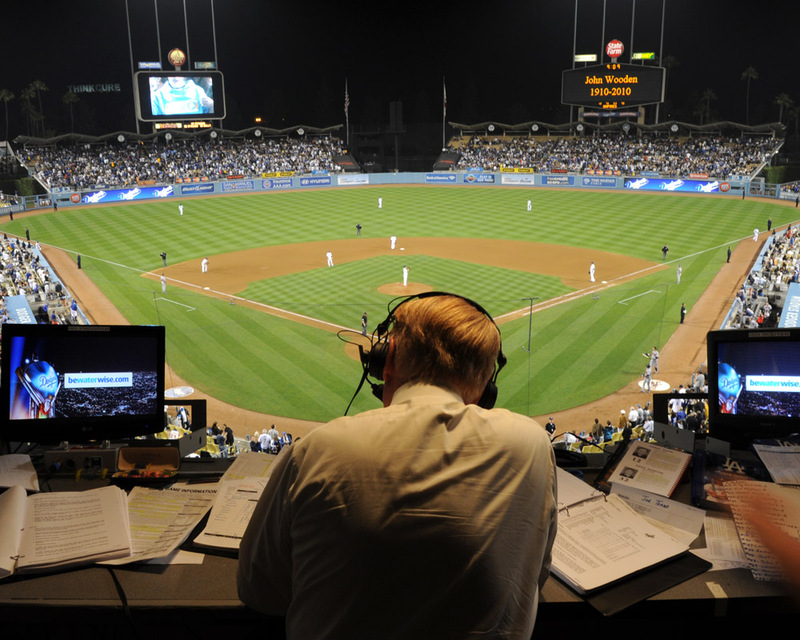 The injury is actually very common, and somewhat difficult to treat, but with proper inspection from the Dodgers training staff and Sue Falsone, it should all be fixed in a short matter of time. 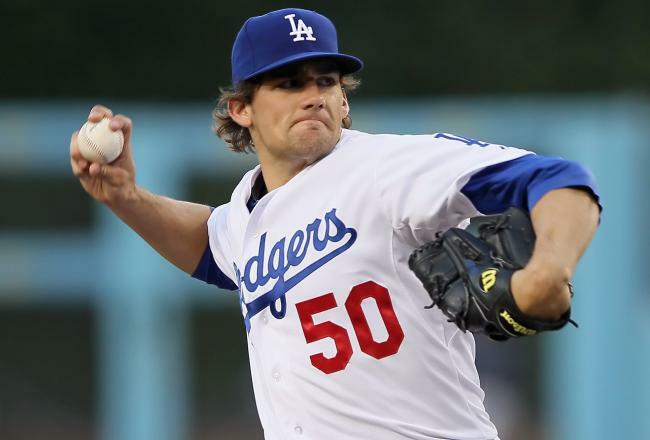 Fortunately for Clayton and for Dodgers fans, the injury does not affect him while he pitches. As all of you know, Kershaw is insane about his daily routines. He is very much on a routine every single day, almost down to the minute, and that routine includes running in the outfield before starts. Scratching that will be a must and so that effect is what is annoying him. Luckily for everyone, due to it being an interleague game, playing AT Seattle, Kershaw won’t have to worry about batting or baserunning because of the DH position. 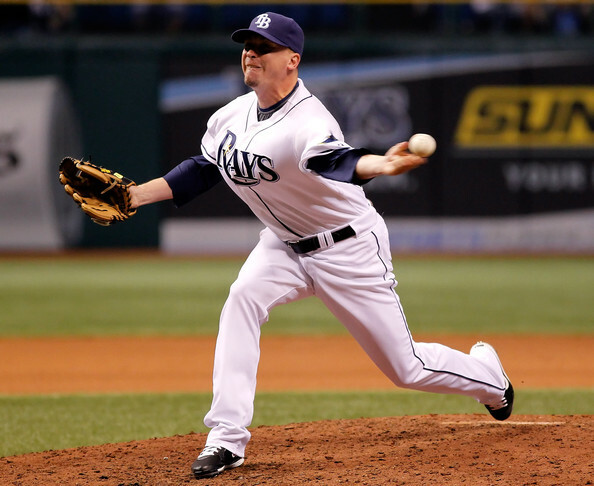 He can focus on the one thing that doesn’t hurt him…pitching. Don Mattingly isn’t consider either. It should be interesting to see how Kershaw pitches, not only to see how he handles the injury, but also to see how he pitches without having to worry about swinging the bat. The Game today is scheduled to start at 4:15 PT. Tune in to Fox to watch the game or AM 570 radio. Also, be sure to follow Dodgers Insider on Facebook and Twitter for live updates during every game.